After an eventful offseason, forward Tiffany Weimer was picked up by the Washington Spirit on waivers on Wednesday. 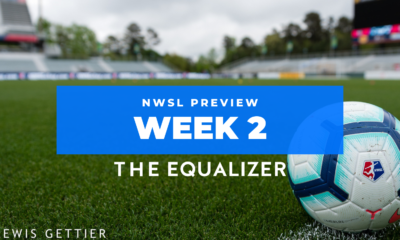 She was originally picked by the Spirit in the Boston Breakers dispersal draft back in January, and then traded to the Houston Dash in exchange for their fourth round draft pick in the 2019 College Draft. After being waived by the Dash late in the pre-season, Washington had the opportunity to add her back to the squad. Weimer returns to Washington having first played for the Spirit from 2014-2015. 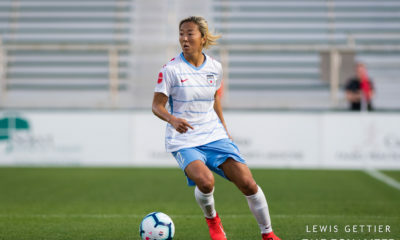 She made 17 NWSL appearances in 2017 with the Boston Breakers, recording one assist. In 2016, the Penn State alum scored five goals in 10 games for Swedish club Kvarnsvedens IK. 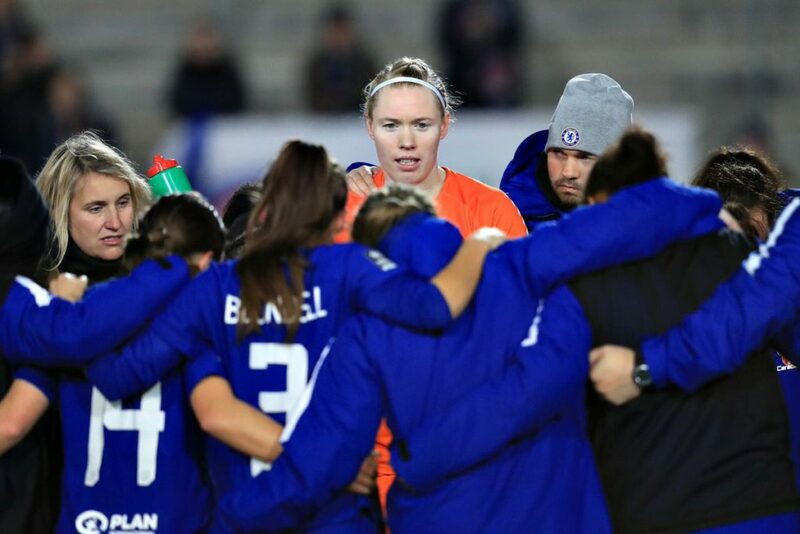 The Chelsea ladies had their work cut for them as they traveled to the south of France to take on Montpellier in the first leg of the UWCL Quarter-final on Wednesday. 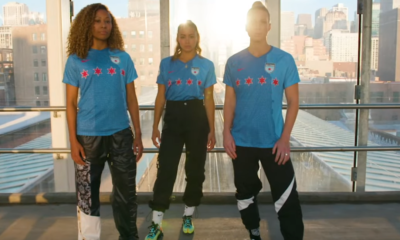 The game started out well-matched, with not much action for the most part of the first half (perhaps most notably in the first 45, rookie American keeper Casey Murphy got the start in goal for the host side, and performed well). The stale-mate broke, however, just three minutes into the second half when Ji So Yun found herself on the receiving end of a well-weighted pass from Fran Kirby, and she slotted the ball in the bottom corner to give Chelsea a massive away goal. And while Montpellier showed well for much of the rest of the second half, they couldn’t find the equalizer. Weathering the storm, Chelsea doubled their lead late in the match with substitute Erin Cuthbert directed a header from a cross from Magda Eriksson into the back of the net to put Montpellier into a 2-0 hole going into the second leg of the tie next Wednesday. In the other UWCL tie today, Manchester City Women also got a 2-0 advantage in their first leg, taking down Linkoping in a dramatic game that saw the Swedish side playing much of the match with only 10 players, due to Lisa Lantz being ejected in the 36th minute after being awarded her second yellow of the match due to a handball in her own penalty box. The incident that saw Lantz’s ejection also gave a chance at the penalty spot to the English hosts, and Nikita Parriss made no mistake from short range to give Manchester City the 1-0 lead in the 38th minute. The first half would end with that scoreline, and while Linkoping did an admirable job holding Manchester City back whilst short-handed, the English side got one more goal in the 55th minute due to an impressive header from Scottish international Jane Ross. The match would end 2-0, and Linkoping will have to bring their best when they travel to England next Wednesday for the second leg of the quarter-final.